HR document and records management tools of Office42 allows you to create a centralized HR repository, create customizable HR forms, share files and collaborate on documents with colleagues. HR document and records management in Office42 is one of the most powerful and in demand modules your HR department is sure to appreciate. You can also create customizable employee HR forms for any scenario, such as transfer request, submitting a grievance, reporting violations, training request and more. 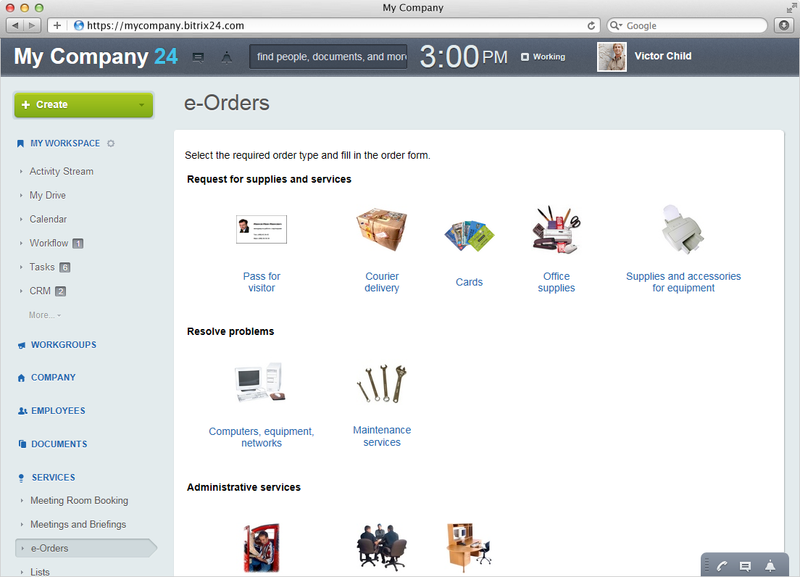 With just a few clicks you can easily create and modify forms like these. This tool will also drastically reduce the workload of your HR department. HR forms, as well as other documents can be integrated in various workflows. For instance, Read Document workflow template assigns a document or documents for reading to employees who must confirm that they have acquainted themselves with it. Document Approval workflow template requires supervisor’s approval prior to creating or changing a document (contract or employee manual, for example). 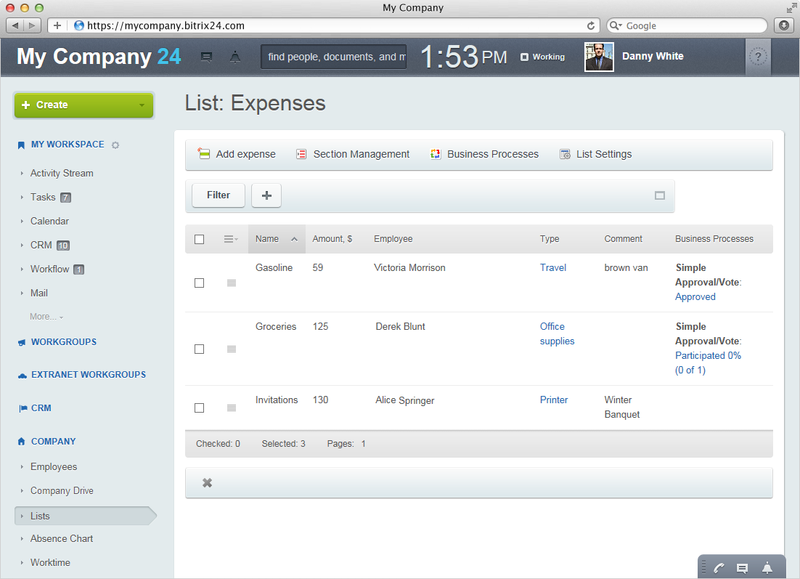 You can also create two stage approval workflows where documents need to be approved by 2 different people or groups. It’s also possible to create even more complex workflows of course. Office42 has a connector to MS SharePoint 2007/2010 that supports two-way integration of common lists (MS SharePoint list). Periodic import – uploading of data from MS SharePoint to the intranet on a regular schedule, and two-way updating – syncing lists between MS SharePoint and the intranet, can be used in case you want to keep using both SharePoint and Office42.